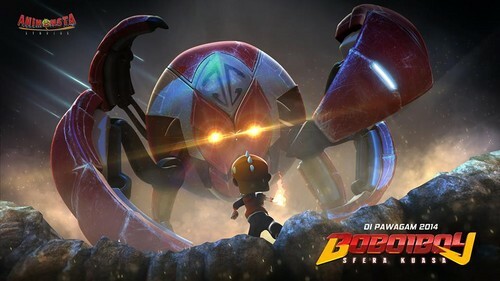 BoBoiBoy The Movie: Sfera Kuasa. Coming soon in 2014!!. Can't wait to watch!!! <3. HD Wallpaper and background images in the Boboiboy club tagged: boboiboy the movie. My peminat Art of Anime Ying and Fang "The Balance"
Here is my peminat Art of Yaya in Chibi..... pls. like it.. Here is my peminat Art of Yaya in Dress...... pls. like it..